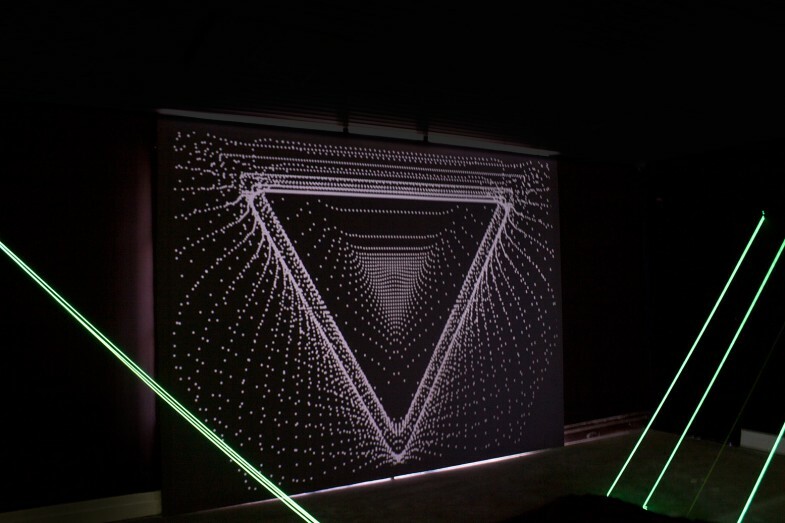 Audio-Reactive Visuals + Synchronized EL Wire light cables. Presented at AXA building / Porto (September 12, 2014). 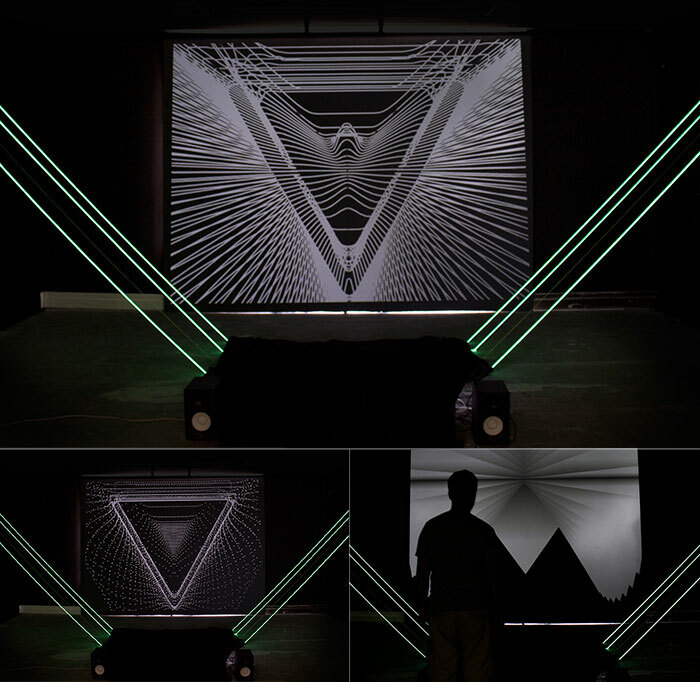 Check more pictures with the entire installation site at the flickr gallery.